• Sound: 45dBA at 3m. Requires wall 25504 or window kit 27465 . HWD: 225 x 218 x 55mm. 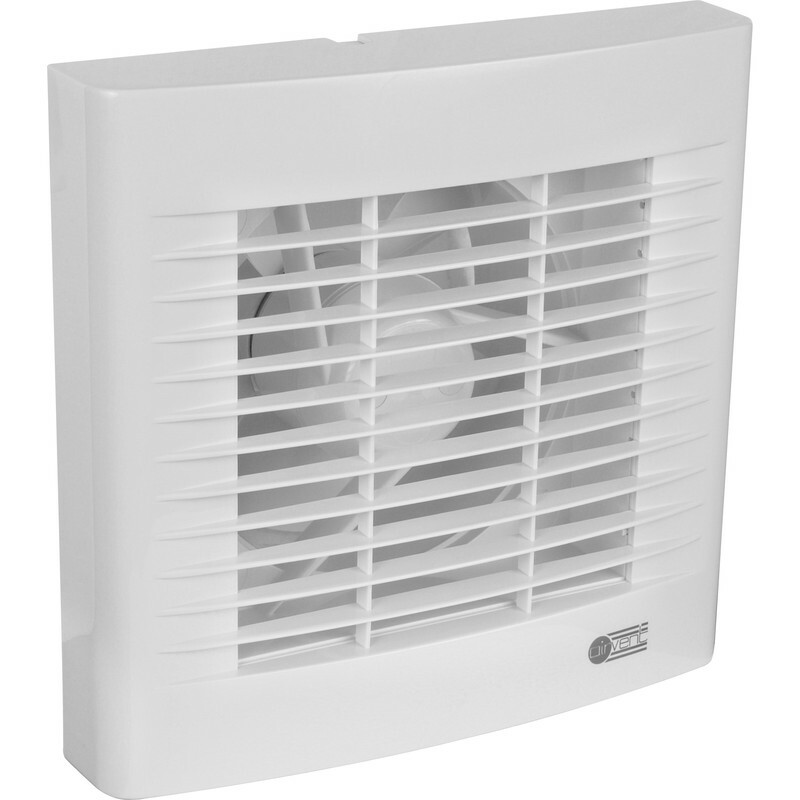 Airvent 150mm Extractor Fan Pullcord is rated 4.8 out of 5 by 16. Rated 4 out of 5 by Len Gard from Nearly there! The orientation markings could be clearer. I mounted it 90 degrees out first time round. Otherwise a great product. Rated 3 out of 5 by Richard Mint from Airvent 150mm Extractor Fan The fan was easy to install and a replacement for a pull cord fan with a broken switch. This fan has the same issue and the pull cord switch is very problematic and keep sticking in both the on and the off positions. Rated 5 out of 5 by COMMPO from Easy to fit Bought to replace similar one and it is a good replacement, easy to fit, looks ok and is not too noisy. Changed the outdoor vent for a stainless steel version from Toolstation which finished it off a treat. Just wish Toolstation stocked the model with automatic internal slats but otherwise jobs a good in.